Google also offering 3 months (90 days) Google Play Music subscription which normally costs £9.99 per month. Nexus phones are the first to get the latest vanilla Android and use it before anyone else. 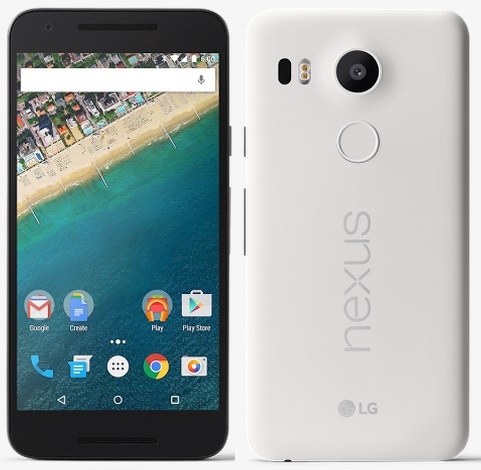 This 2015 Nexus 5X along with Nexus 6P released with Android 6.0 Marshmallow, now rocking with Android 6.0.1 and will continue to do so in the future. Google slashed the prices of the Nexus 5X not only in the UK but also in USA and other countries as well. Do you own one or are you planning to get one at this price? Let us know your thoughts about the price cut in the comments.